As the gun debate continues to rear it's head a little higher after every mass shooting in America, many are left looking towards policy reform being the only option for change. But one of the greatest challenges to the gun debate is how do we change the culture around them....a culture that has long been entwined with American masculine identity. 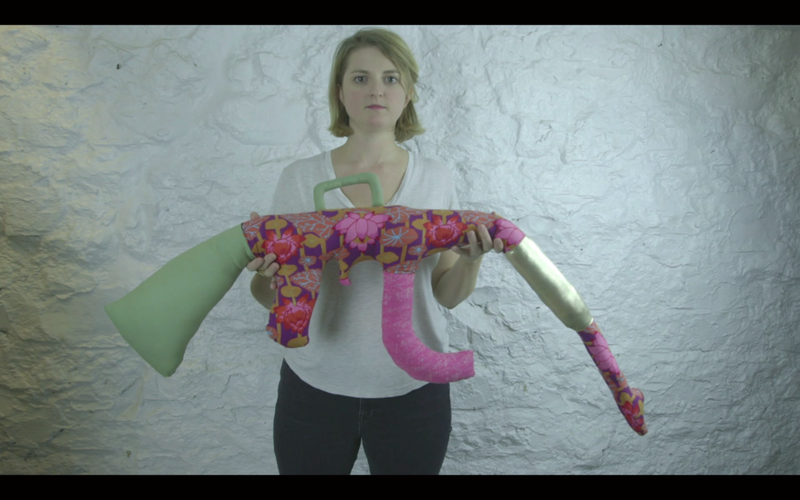 Warm Guns is a documentary short that explores America's gun culture through explorations of masculinity by way of kitsch yet meaningful art. The collection of work aptly named 'Happiness Is A Warm Gun' is an artist's way of making a statement. We follow artist Natalie Baxter as she continues her work in preparation for her first 'Gun Sew' in NYC. Back in 1954, when housewives were seen and not heard, a young American woman crossed the Atlantic with her six-year-old son to join her new husband in London after he was deported from the USA under McCarthy. 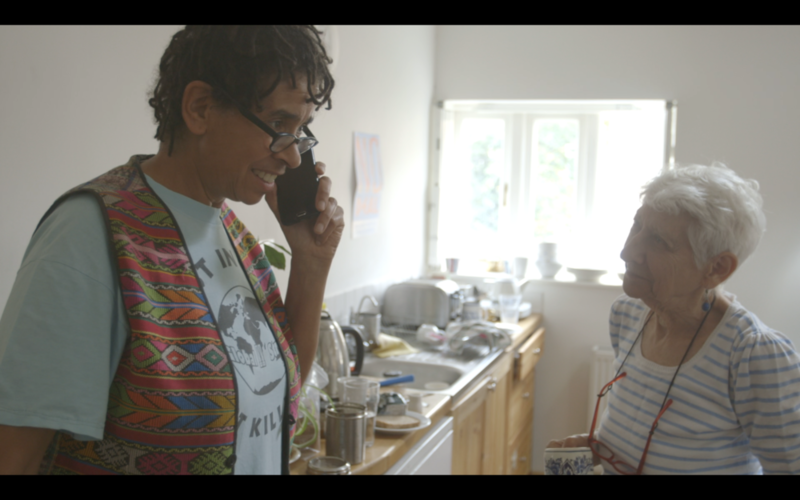 Selma is our portrait of the wonderful Selma James. Now, an 85-year-old activist who may be one of the few true revolutionaries left from a generation of protest. She began her work at 15 when when she still dreamed of being a ballet dancer, and during her 6 decades of activism, she’s been integral to the civil rights movement, founder of the Global Women’s Strike and continues to advocate for women’s equality, justice for political prisoners, anti-capital punishment, as well as campaigning against sexism, racism, and capitalism.